BREAKING NEWS: Phoenix to rise from the ashes! 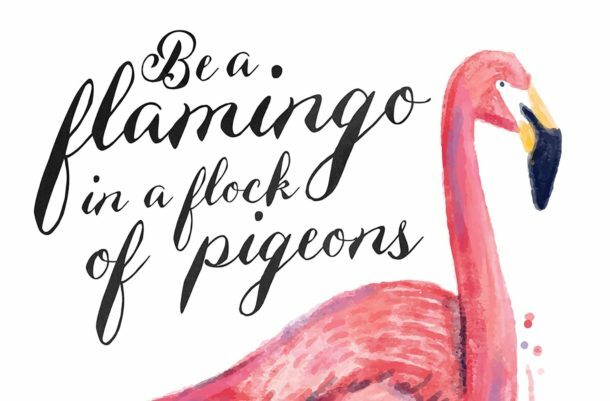 Fabulous news – FLAMINGO PAPERIE has launched from the ashes of Phoenix Trading and I’m now an Independent Flamingo partner. Please do check out the new range launched on February 1st 2018. There are over 250 greetings cards to choose from. 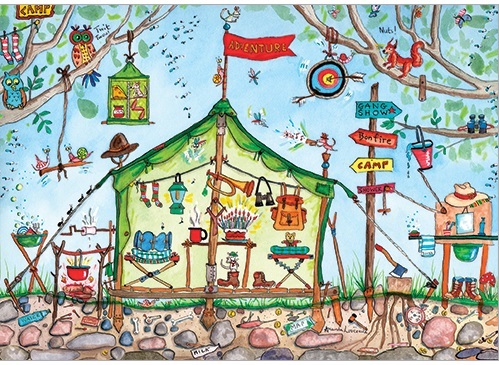 Phoenix Trading fans will be pleased to see greetings card designs from familiar artists. There are 56 brand new designs in the February launch brochure. Click the button below to view the range and order online if you’re in the UK. 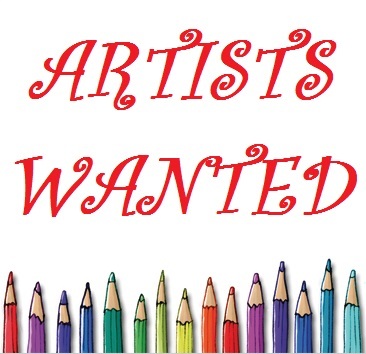 Flamingo Paperie is looking for new artists and new Independent Flamingo Paperie Partners (like me) interested in launching their own greetings card business. SHOP the NEW FLAMINGO PAPERIE range NOW! You May Have Heard that Phoenix Trading Closed Down? Phoenix Trading closed down after 22 years. It was the end of an era and that particular business for me! I was an Independent Phoenix Trader for 7 years. I fell in love with the designs and the quality in New Zealand. I was a trader in New Zealand, Australia and the United Kingdom. I have made new friends, started a business of my own and had access to quality, exclusive stationery and greeting cards at wholesale prices. I was my own very best customer. During those 7 years I supported many other to start their own businesses and supported them through the ups and downs. There are around 10,000 very sad traders across the UK, New Zealand and Australia this week. The company went in to the administration process during 2017 and sadly the decision was made to close down Phoenix Trading. There was a closing down sale but it ended on the 15th August. .
Just wondering id there are any dealers in Australia? Hi Michelle, Yes I have team members in Australia. I will email you one of their details. or feel free to jump on to my website and join yourself at http://www.lovecutestationery.co.uk and buy at wholesale prices.